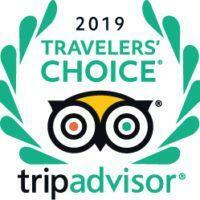 In in 2016, for the fourth year in a row, Basecamp Hotel in Spitsbergen was awarded Tripadvisor's Certificate of Traveller's Choice. 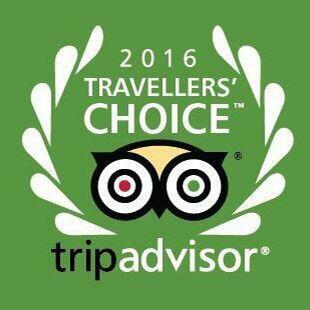 The winners were based on millions of reviews collected in a single year from TripAdvisor users worldwide. The awards, given out over the last 14 years, recognize more than 7,000 properties in 97 countries. 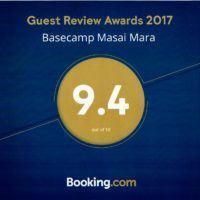 The hotels are judged based on service, quality and value.